Inference Clues helps build strong reading comprehension skills in a fun, game-like environment. As well as generating inferences, players identify the clue words that lead to an inference -- a vital comprehension skill and part of the Common Core standards. ***** 5 Stars! This is another great app from Happy Frog. I really like how your apps target a specific skill. ***** 5 Stars Just what my son needed. Thanks for your great apps. We are working our way through all of them! Inference Ace 2 is targeted to children in Grades 2-5 who can read the words (decode), but who need help with understanding what they read. 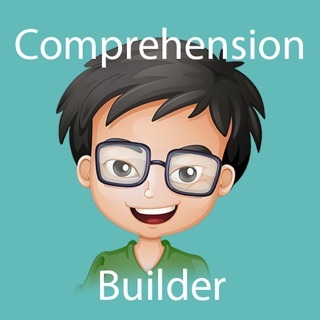 - Builds inference skills step-by-step until mastery. - Can be used independently (just hand it over, your child will know what to do) or with a therapist for reading intervention. 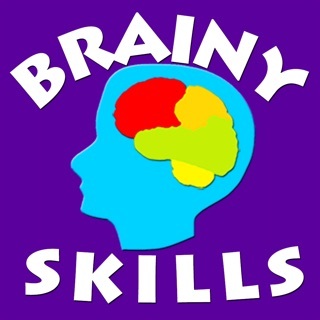 - Guided learning for less frustration. Your child will always arrive at the correct answer. - Detailed reporting for up to 10 students to meet the needs of teachers, therapists and parents. 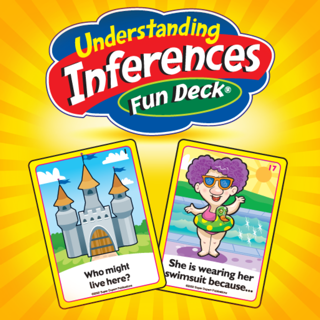 Inference Clues can be used at the same time as Inference Ace (our other inferencing app), or it can be used after Inference Ace has been completed. 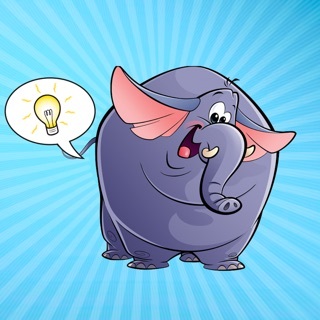 You can try this app by downloading the free version. The free version has 4 free levels for one player. You can purchase levels and players separately through in-app purchases. 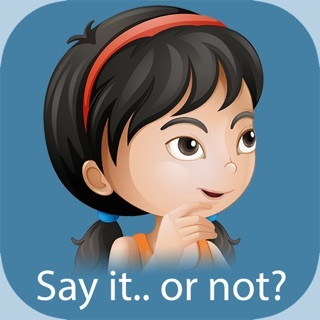 If you prefer no in-app purchases, please purchase the 'School Edition' of this app. We are a member of the 'Moms with Apps program. We collect NO private information in our app, and our apps do not allow unrestricted web access. Small tweaks under the covers! I always hope to leave positive reviews for a company; however, my final rating will depend on customer service. I am a 4th grade ELA teacher; I use I-Ready Reading curriculum. I purchased the $35 app bundle with my own funds hoping to use this resource for centers. Unfortunately, the 4th grade bundle is useless to me. I skipped ahead to the apps' highest levels hoping for more rigorous content. I find that this resource is far to easy, even for students who receive accommodations. I have requested an exchange or credit from the company. I would re-purchase the product at a more challenging level. I am an SLP. 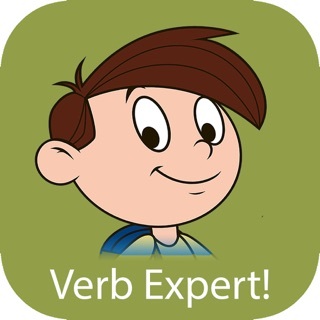 I use this app to help children on the spectrum better develop their ability to infer from verbal-auditory information. I Like the levels and the visual progression. The 'locks' allow me to monitor progress. The cost of the apps make them a great option for homework to support the work I do in the clinic. I thought it was a great app for 15 minutes, then my 8 year-old daughter figured out that all the correct answers has commas in them. Then it became a race to get through the levels without reading. I tried it myself on level 8 and earned a near perfect score. What a shame... It is a nice app otherwise, but I wouldn't buy it again unless this was fixed.